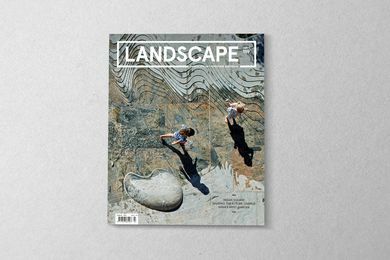 Emily is the editor of Landscape Architecture Australia magazine and LandscapeAustralia.com. 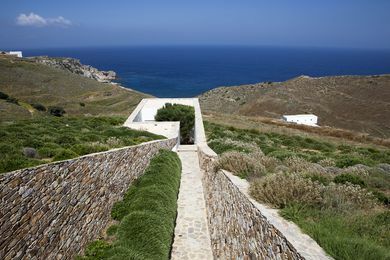 Prior to joining LAA, Emily taught landscape architecture at the University of Melbourne and Deakin University. She has previously worked as an editorial and communications assistant for Assemble Papers. Unfolding over 11 days in March, Melbourne Design Week 2019 will offer more than 200 events across Melbourne and Geelong. 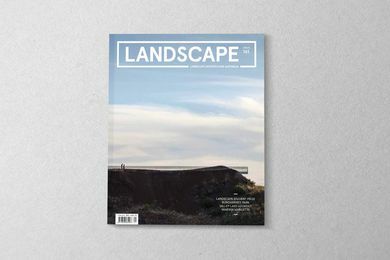 LandscapeAU rounds up the top landscape-related events of the program. 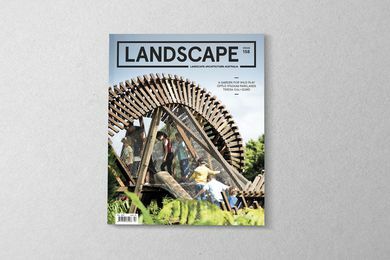 A preview of the November 2018 issue of Landscape Architecture Australia. 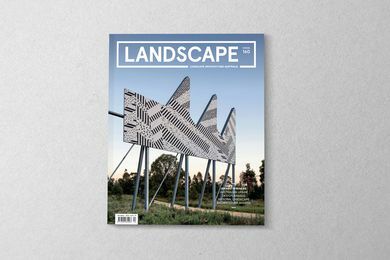 A preview of the May 2018 issue of Landscape Architecture Australia. 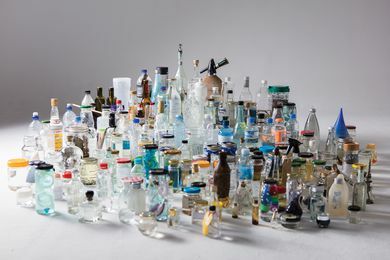 An installation at the Fremantle Arts Centre by UK artist Amy Sharrocks explores the social, political and environmental dimensions of water.